Progressive Web Apps: Should we let it in or wait for the best time? 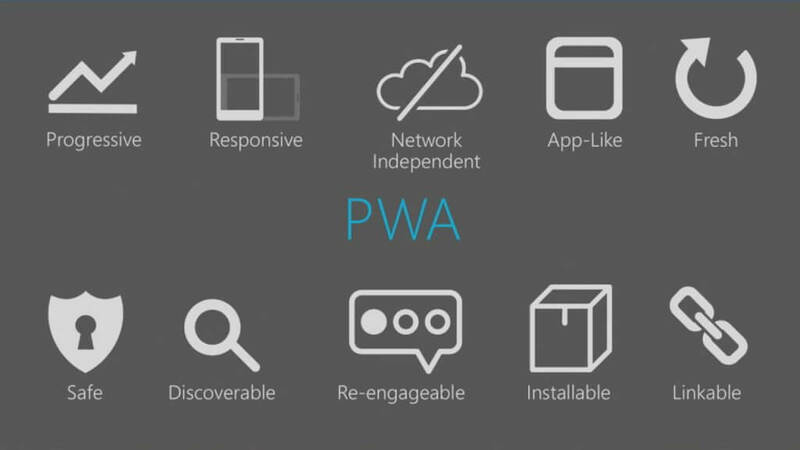 Enhance our professional skills and a curiosity of mind have brought us to this topic briefly covering what a PWA is. First, it is a mixture of a Mobile and Web App. A great combo! But what does this mean? And how are these different from Traditional Web Apps and Native Apps? This absolutely new technology was developed by Google enables mobile devices to add a website or web app to a smartphone’s home screen to be able to interact with it even if a use is offline. Until recently mobile web apps lacked a lot of the functionality of native mobile apps like the ability to send push notifications, work offline, and load on the homescreen, but there have been some improvements to browsers and web apps that offer the features. 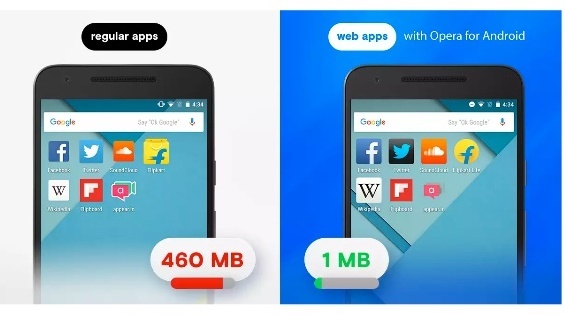 Due to that, it’s called Progressive Web Apps. 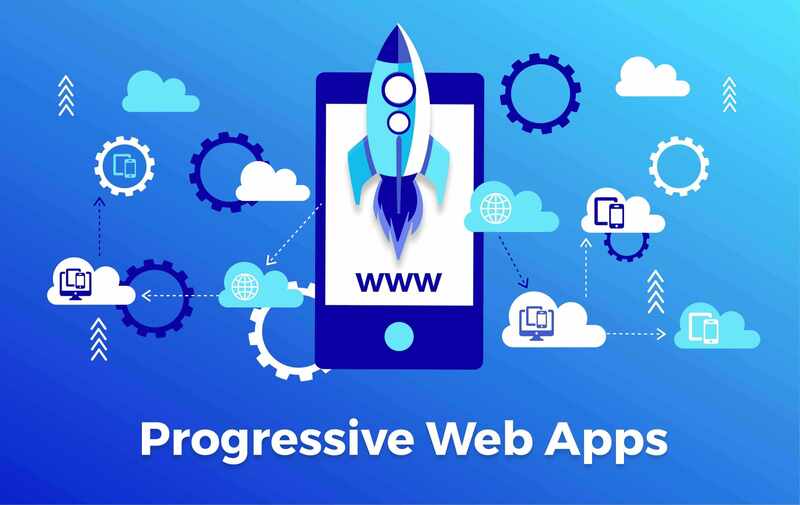 As we mentioned it before, PWAs are a ‘progressive’ way of handling app development that exploits the latent capabilities of HTML 5 (and other new gen technologies) to deliver a robust and fully functional mobile application, hosted on the web browser of a device. This is in stark comparison to a native app built only to function within its ‘native’ app environment; could be the Android OS, IOS or Windows. This progressive shift, like we’ve already reiterated heralds a plethora of benefits, including but not limited. Let’s summarize the feathers making PWAs what they really are. “Pros”, welcome here! Reliable Offline-first, meaning it should provide interfaces even in poor or no internet connection at all. But it doesn’t mean that the app should just be able to work when offline, but rather provides undisrupted service whatever network conditions are. Responsive Progressive Web Apps will fit any device: desktop, a mobile, a tablet, or even something that is about to get created. App-like PWAs feel just like an app, they have the similar interactions and navigation. Safe PWAs are always served via HTTPS, ensuring that no-one without proper authorization can tamper with your app. User Engagement PWA features like Push Notifications make user engagement very easy. Installation Users can “keep” the most useful PWAs on their home screen without any issues with app stores. PWAs have been under development for some time, but they’re about to make a larger leap into the public eye. However, some things remain questionable. “Cons”, your turn! But who are these lucky ones or risky who do PWAs nowadays? …and that’s not the end of the list, but some good examples you can see. 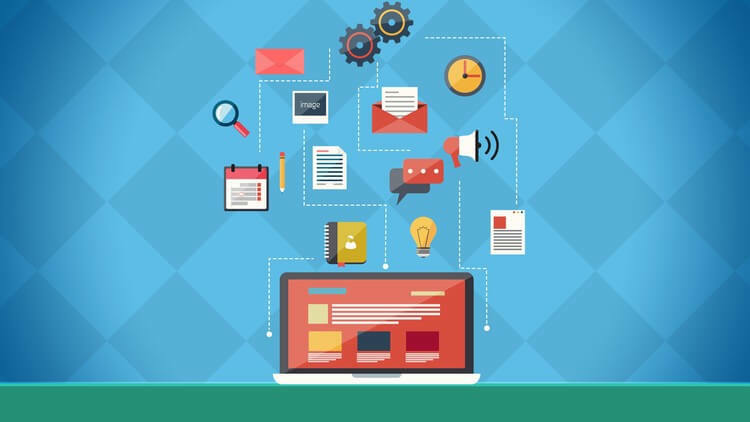 PWAs are traditional web applications that are enhanced with modern web technologies, allowing them to provide a more app-like experience. The “progressive” part means they’re “progressively enhanced” with modern web features. means they’ll also work in older browsers that don’t support the new features, but will work better and with more features in modern browsers. With every service launching an app, people often find it inconvenient to actually go to the store and download it. When every minute matters, that has to be so annoying to spend so much time, mobile data, and space on the device. This often leads them to the web, which requires way less effort. But then, we see high bounce rates, because the web experience is not as smooth and optimal as the native app. The solution for both of these problems is PWAs that combine the best of the two worlds, giving the optimal user experience. Analyzing everything that has to be fixed and worked through to get PWAs improved and optimized for all users the support for PWAs increasing greatly in all platforms, now would be the best time to give it a shot and finally stop complicating and get opened for a new generation solution!